Fetchapet are specialists in flying dogs, cats and birds to all worldwide destinations, we are BA recommended pet shippers with 30 years’ experience. We can arrange for collection of your pet/s from your home anywhere in England, Scotland or Wales, or you may deliver to our premises, or be met at Heathrow or Gatwick airport by one of our representatives. Fetchapet arrange the airline booking to correspond with your own travel plans or pet quarantine reservations (where required) in your chosen country. We can attend to all pre-export documentation on your behalf including submission of health certificate applications and paperwork checking to make sure your pet is ready to comply with any requirements that are needed for your chosen destination. Pre-shipment veterinary work can be undertaken by our own specialist Veterinary Surgeons including vaccinations, blood tests, DEFRA & General Export Health Certificates and parasite treatments. We can also help with guiding you and your own Vet through the requirements for your chosen country if you prefer to use your pets regular Veterinary Surgery. Pre-shipment boarding is available for dogs cats and birds for long or short periods. 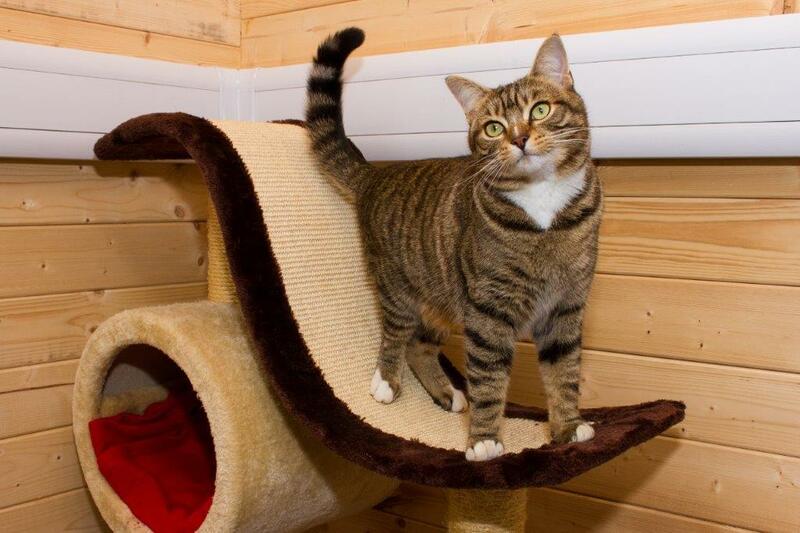 Fetchapet have partnerships with local kennel and cattery facilities in Colchester where housing is available for long or short periods for those pets awaiting relocation. We are also very happy to announce a partnership with Rayvonley kennels in Wisbech, www.rayvonleykennels.co.uk for those clients requiring a longer term boarding solution. Our use of Rayvonley with their state of the art boarding facilities can be coupled with all of the veterinary treatments being undertaken in readiness for travel. Rayvonley kennels are particularly suitable for those high energy dogs requiring lots of space and exercise, and as specialist mastiff kennels they are also able to easily accommodate large and giant breeds. Please contact the office for more information. Fetchapet staff have access to the kennels and catteries we use to ensure that the veterinary procedures and protocols are undertaken correctly prior to shipment. Birds who must undertake pre-export isolation or boarding can do so in our Fetchapet office where they are housed in a large cage and have a species specific diet, enrichment toys and plenty of attention and stimulation. Please contact our office for more information.